Cooking vibrant, healthy vegetarian dishes doesn't need to be time-consuming. These simple, everyday recipes are in the same signature style of cooking that Anya Kasoff shares in The Vibrant Table and on her popular blog, but with an emphasis on easy-to-find ingredients and simple preparations. With practicality in mind, discover ways to make cooking easier and go farther: focus on using in-season produce, learn how to use the parts of produce often thrown in the compost, and discover ways to give new life to leftovers. 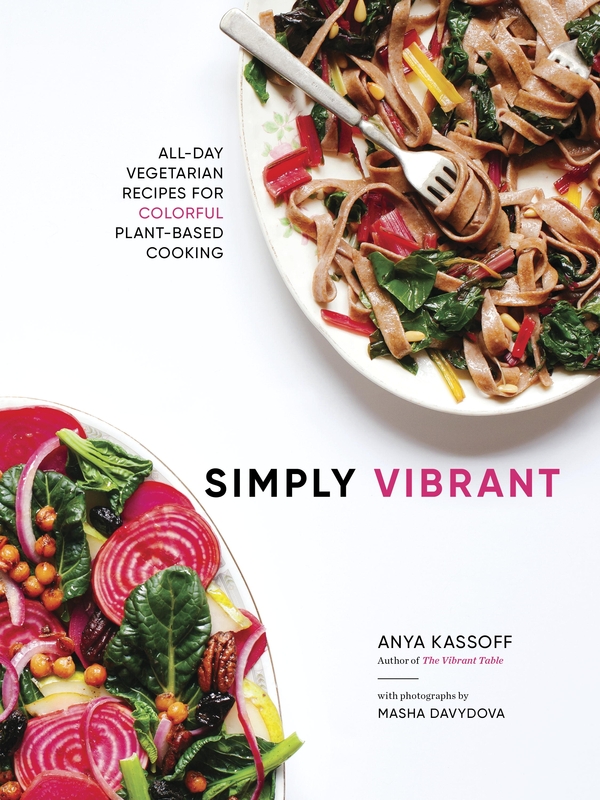 Love Simply Vibrant? Subscribe to Read More to find out about similar books.